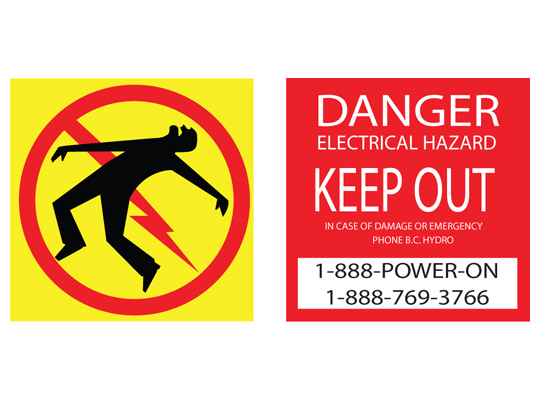 Safety and Hazard Signs are required to promote important restrictions and rules pertaining to safety and safe action. 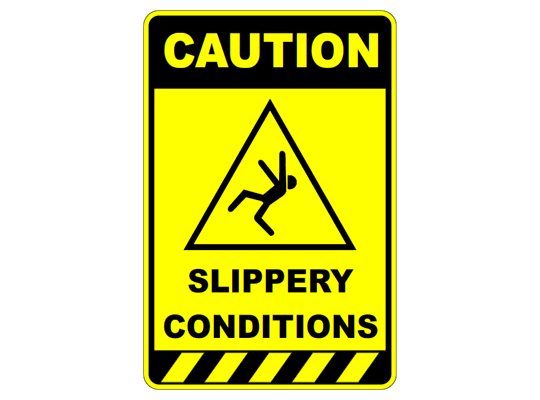 They also identify the possibility of hazards that may happen as a result of unauthorized behavior or activity. 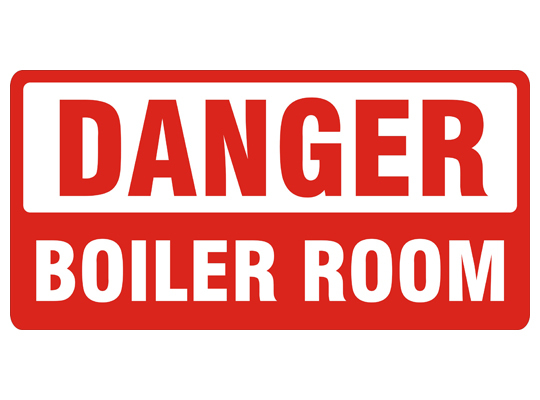 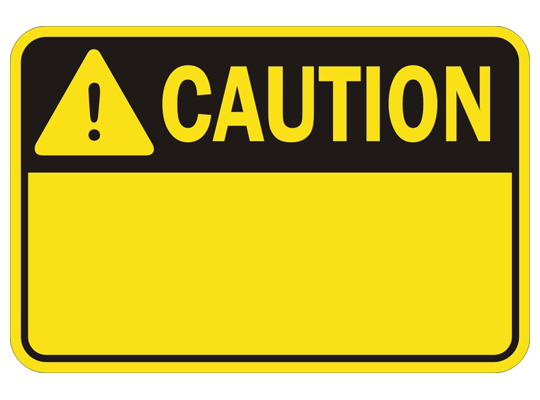 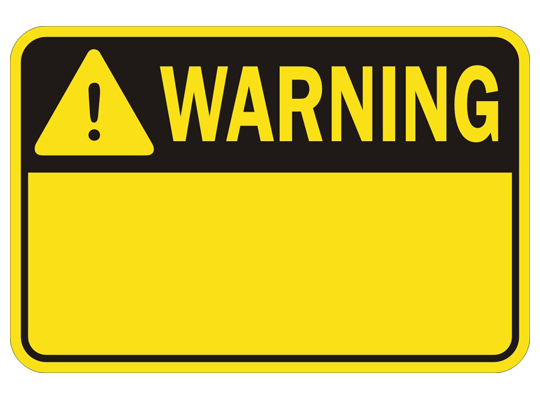 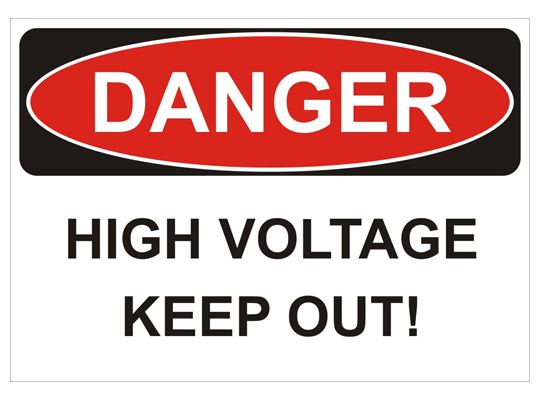 Safety signs can warn people of Danger or Dangerous Conditions. 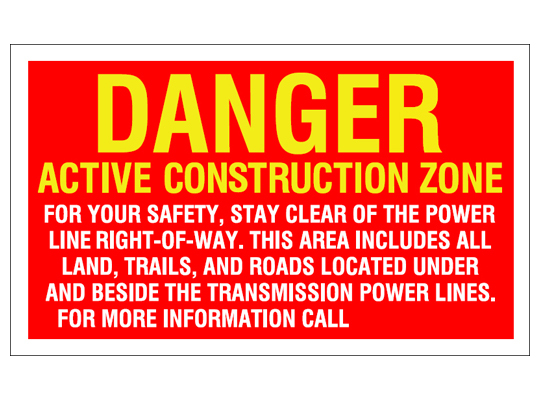 Site Safety Rules & Regulations signs help clearly state the rules for safety requirements to follow on site. 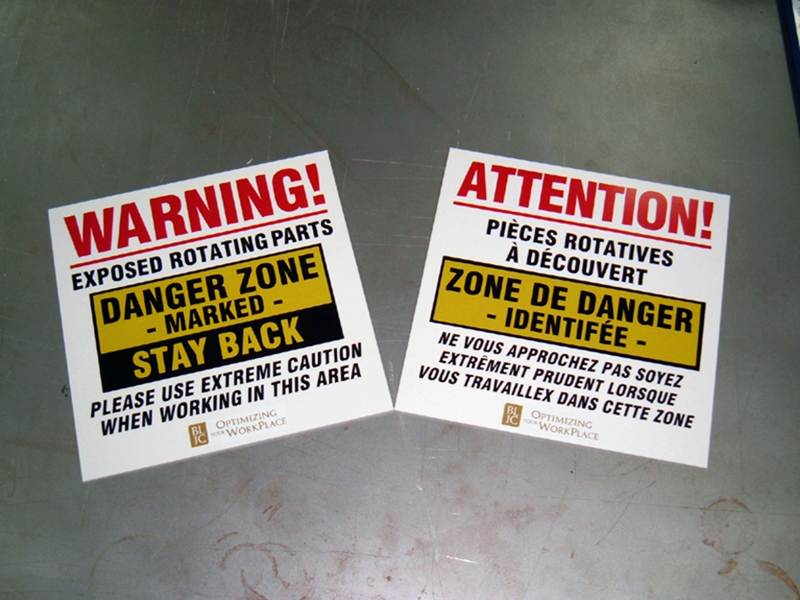 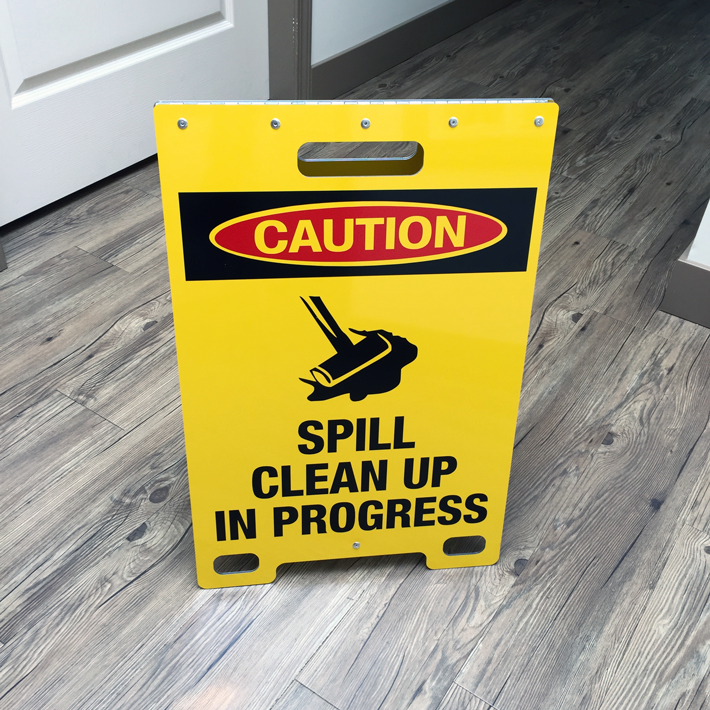 Signs BC offers hundreds of safety signs for any workspace required. 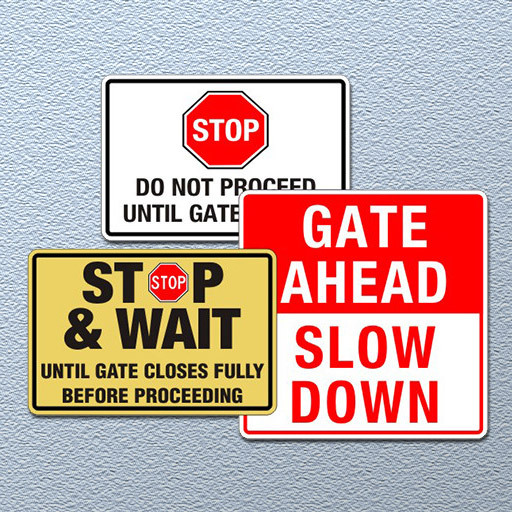 And we custom make signs that are most suitable for your application.